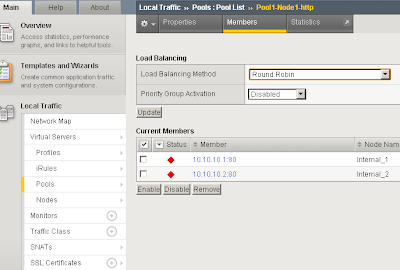 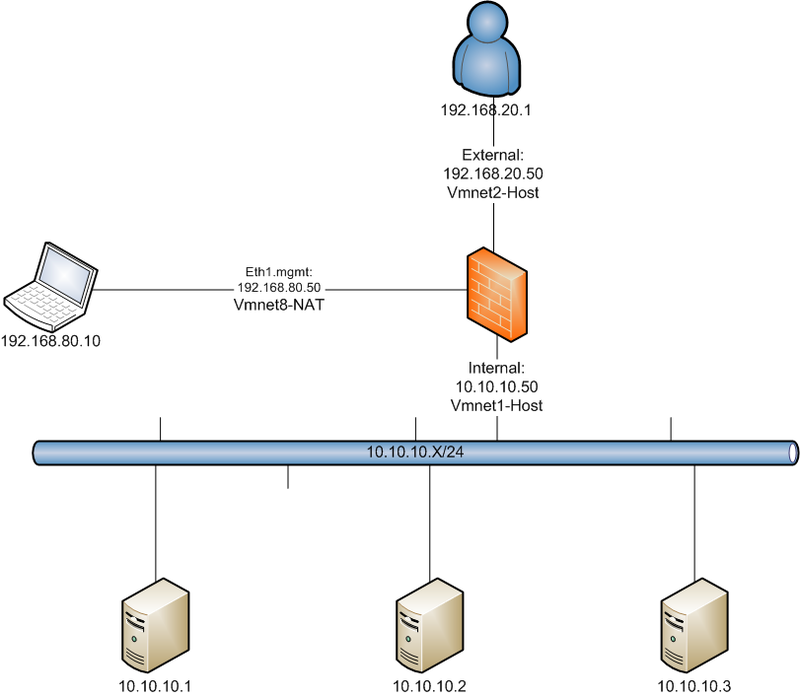 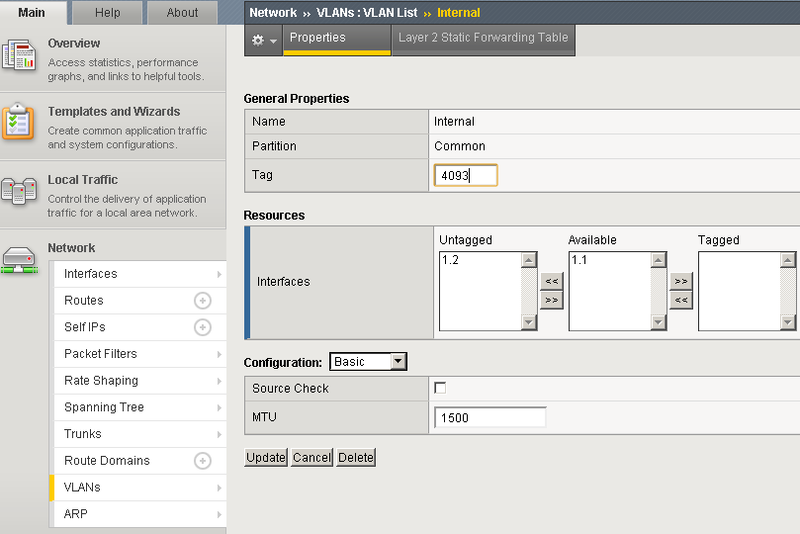 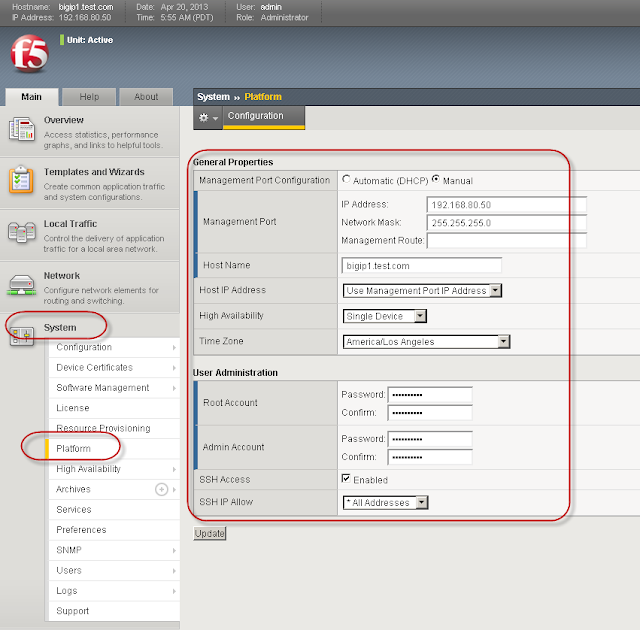 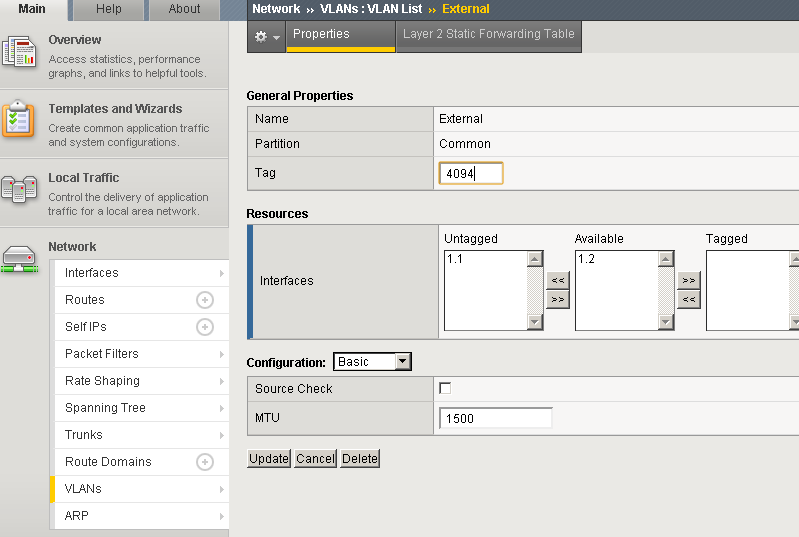 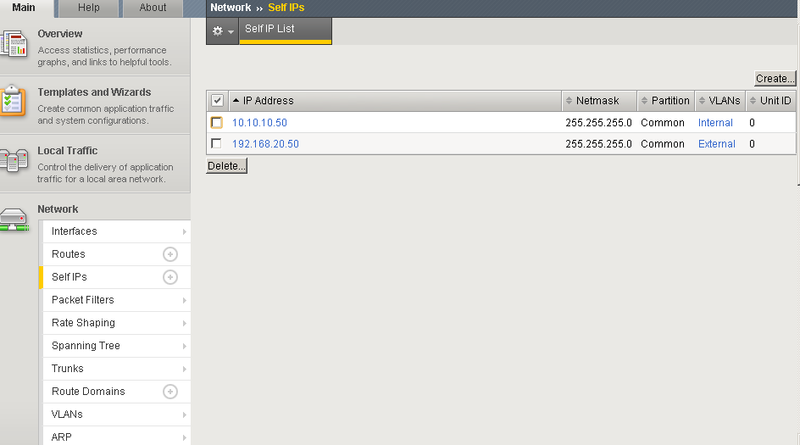 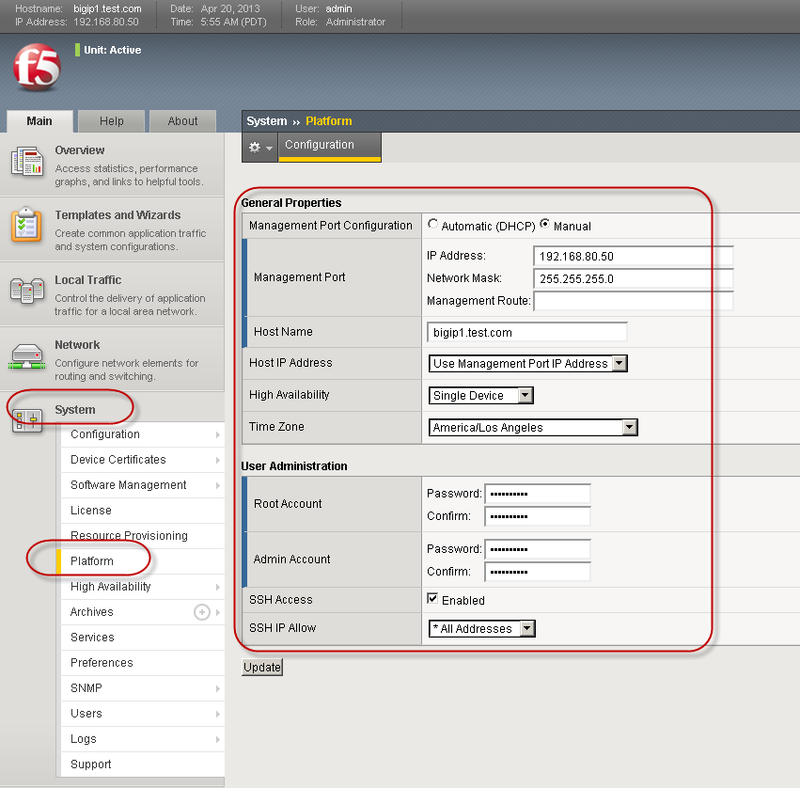 configure mgmt interface ip, and the password fro root account and admin account . 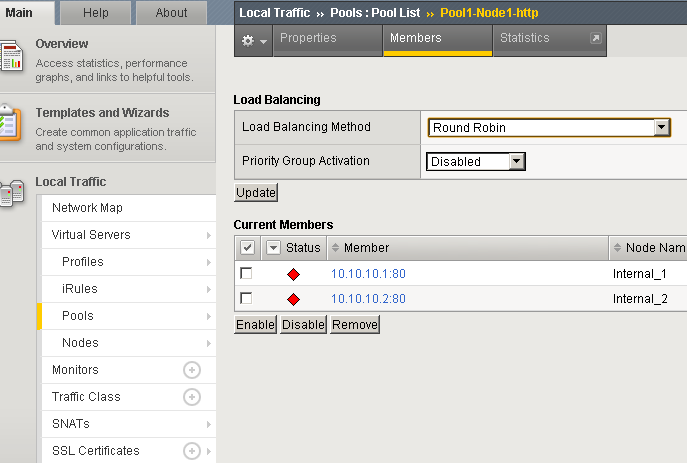 name it as Pool1 with two pool members on port http , 10.10.10.1 and 10.10.10.2.
address is 192.168.20.100 and port on tcp 80. Others configuration is by default. 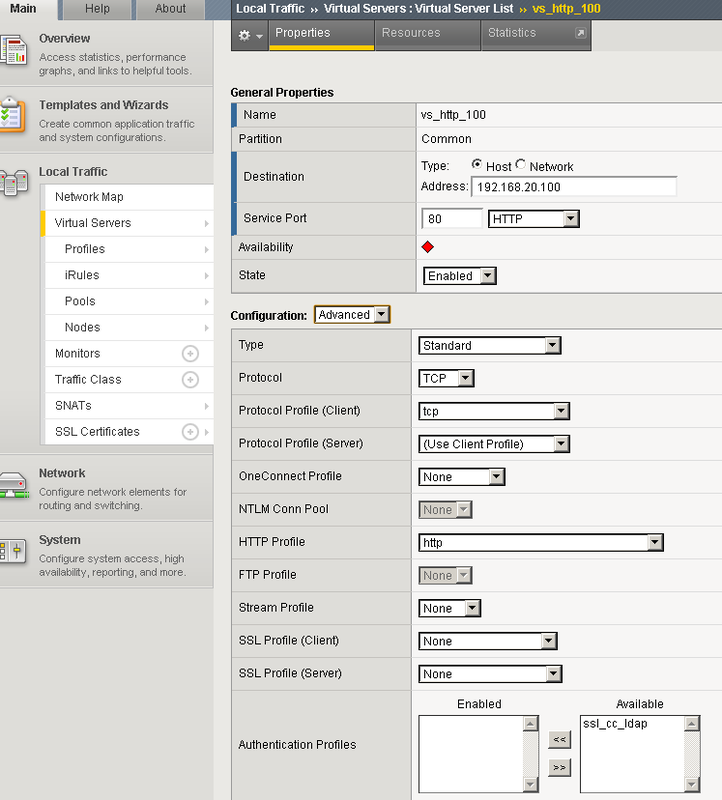 Access http://192.168.20.100 to verify configuration and also check statistic for the traffic.